Thank you for visiting us. 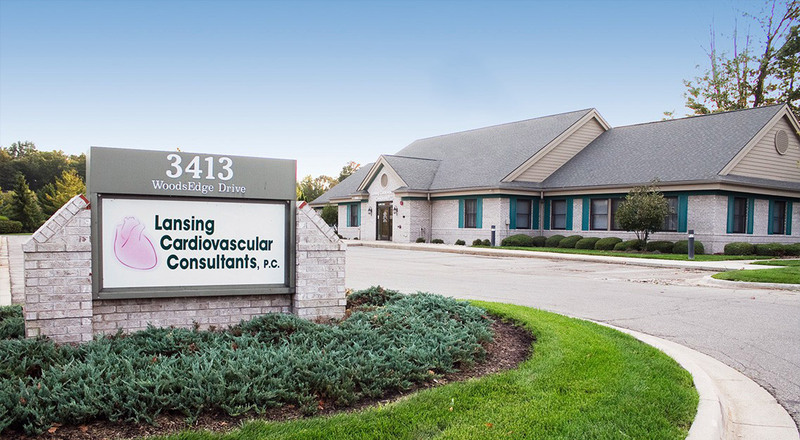 We are a premier cardiology practice that has provided heart and vascular services to the Greater Lansing and mid-Michigan communities since mid-1980s. In order to better serve everyone’s needs, we will always see you promptly. 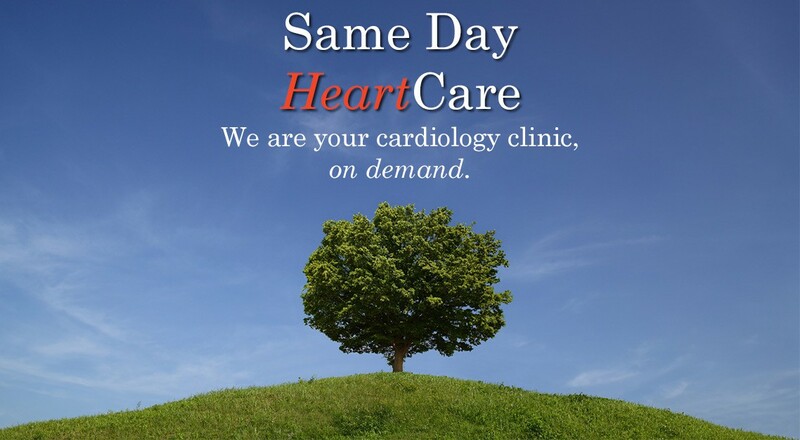 If you have any concerns about your heart health, simply call us and we will take care of the rest. After a prompt initial evaluation, we will guide you in the right direction. We are committed to the quality care for all our patients in the most efficient manner. 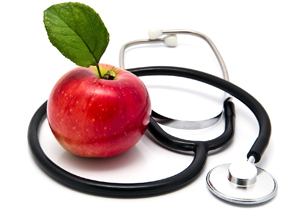 Our focus is always on prevention by improving your heart and vascular health. Our Same Day HeartCare also provides a full range of cardiovascular services throughout the day to meet your needs, all on short notice. "Same Day HeartCare treated me quickly and helped me get definitive treatment for my condition." G.C.